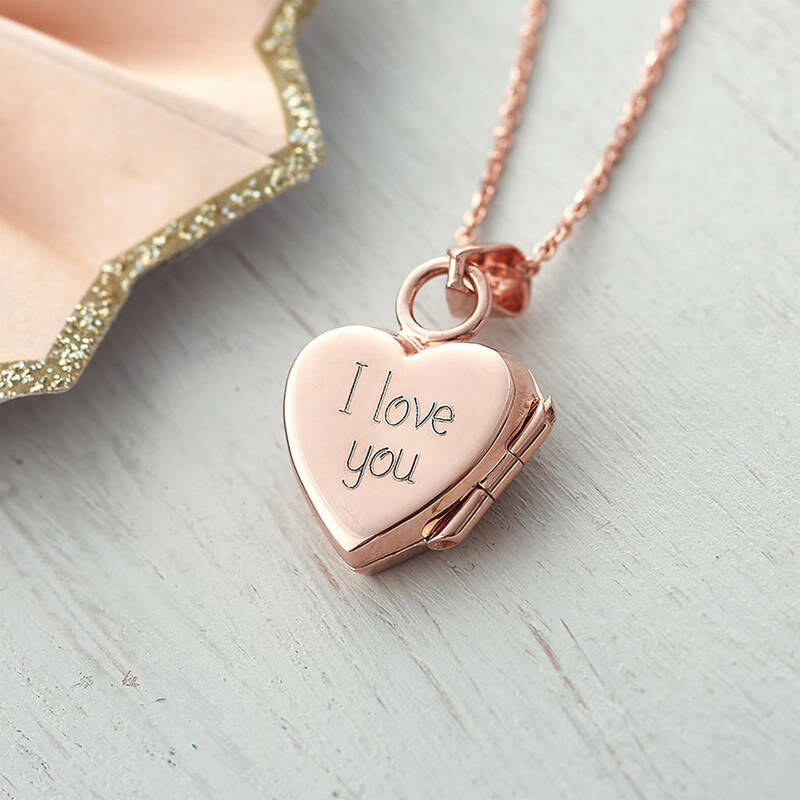 This rose gold locket opens to reveal your loved ones. 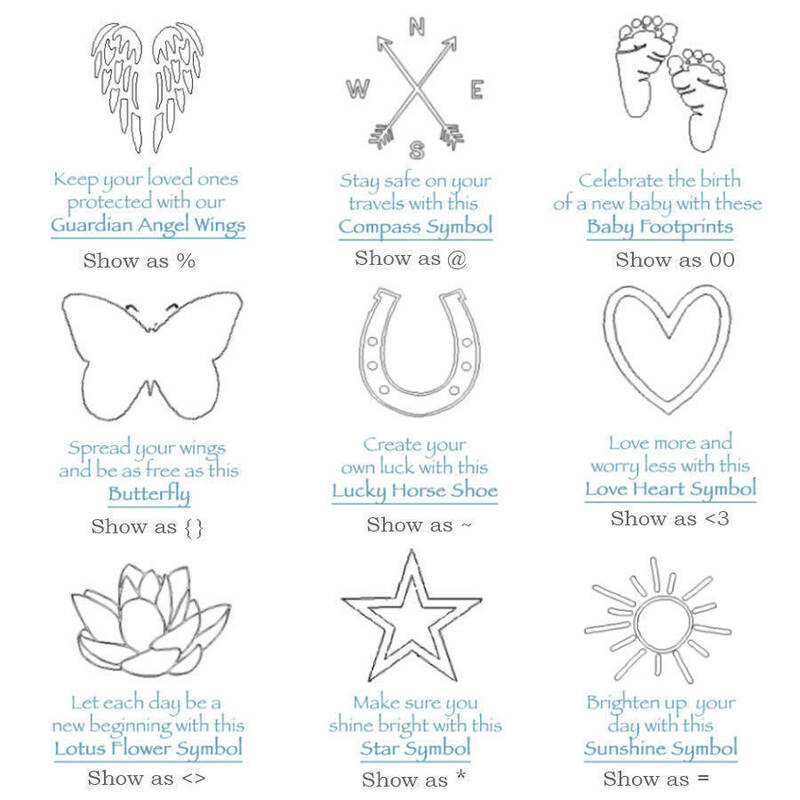 It can be personalised on both the back and front with names, dates or a message to create a very special gift. The locket is hung from a rose gold trace chain available in two lengths. 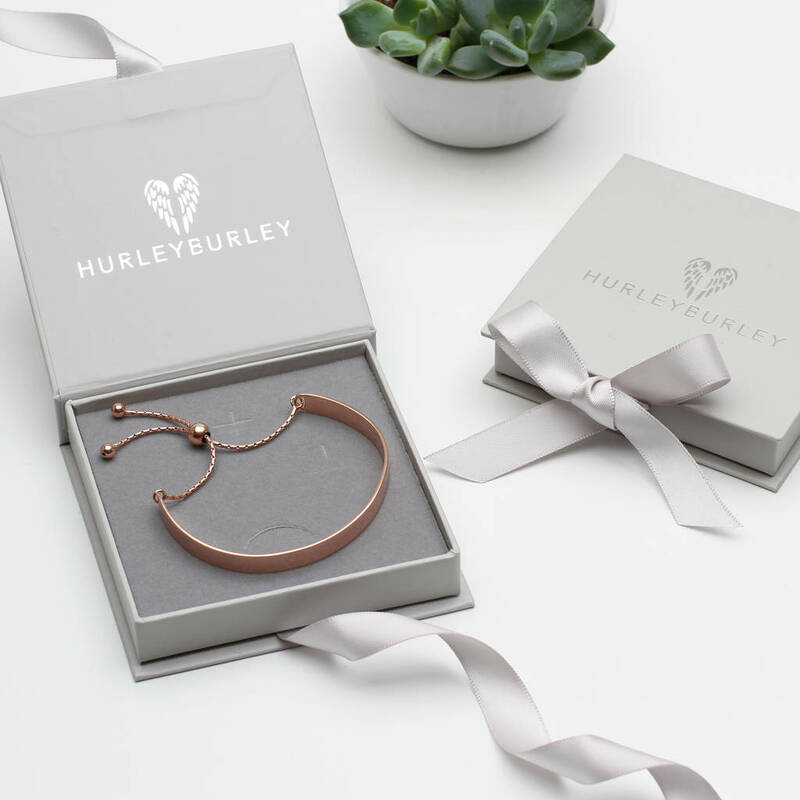 It is stylishly simple and will be a present that can be worn forever as a really treasured piece of jewellery. 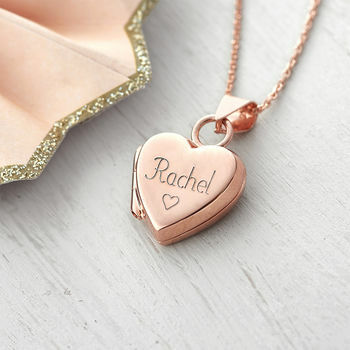 We can engrave the back and front of the locket with up to 20 characters per side. Please note that spaces between words count as characters. 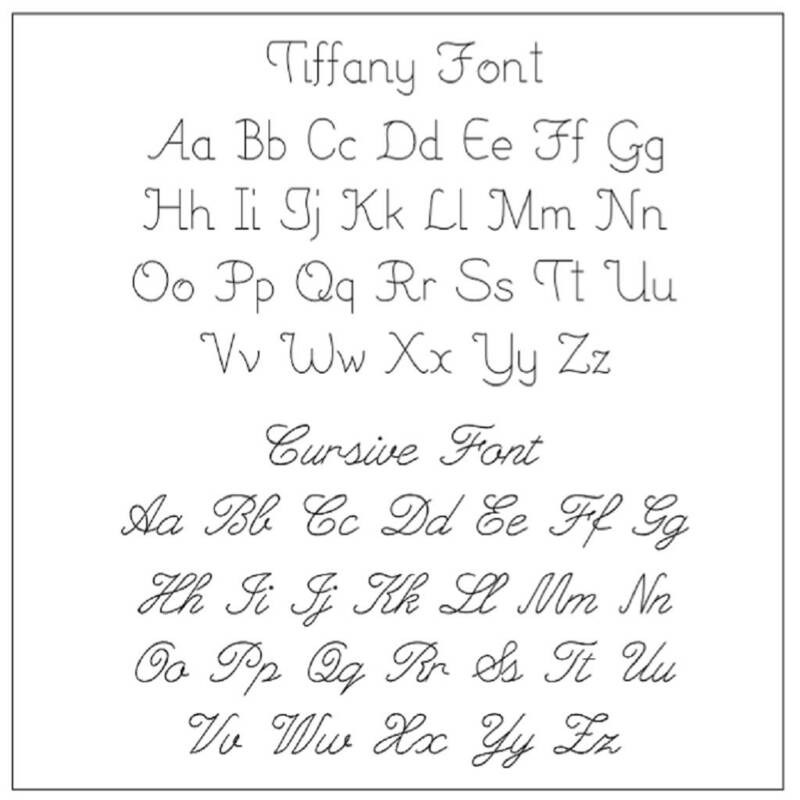 We are also able to engrave symbols. 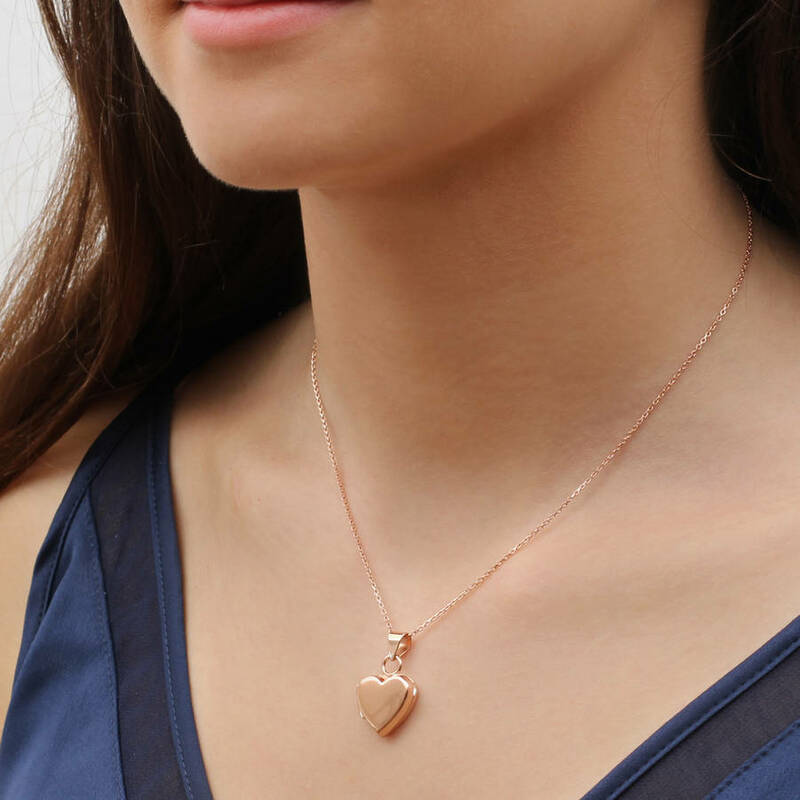 For hearts (<3), for crosses show as (+), for stars, show as (*). Maintain your precious metal jewellery by cleaning periodically with a jewellery polishing cloth.